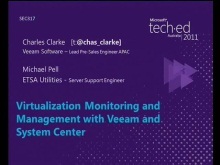 Charles Clarke is a 21 year veteran of the global IT industry and has been working with Microsoft technologies for the vast majority of that time. His experience with System Center stretches back to MOM and SMS (pre SCOM and SCCM) and now focuses on getting the best from virtualised environments. 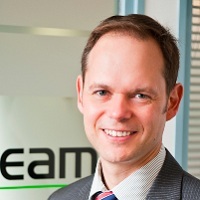 When he's not out cycling or playing the sitar, Charles is Technical Director for APAC for Veeam Software.